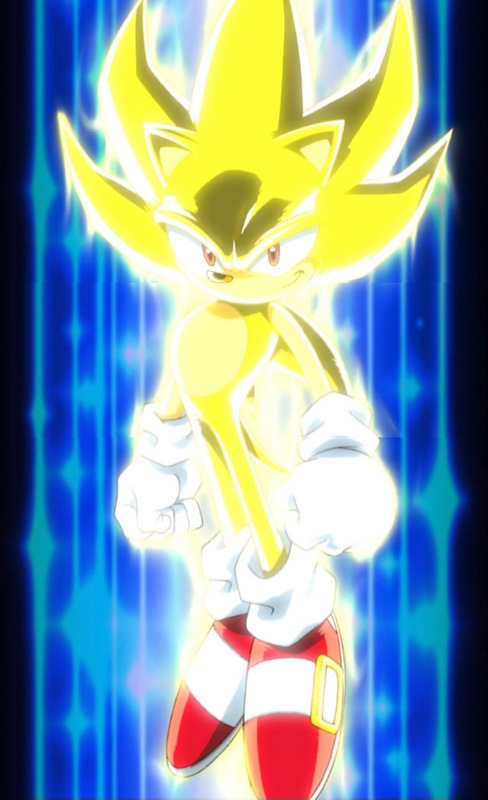 super sonic. sonic. HD Wallpaper and background images in the 刺猬索尼克 club tagged: sonic. Super shiny in Super form.Lol. No not litterally!! I'm not a tard that thinks sonic is real!!! Always count on Super Sonic to save the day!